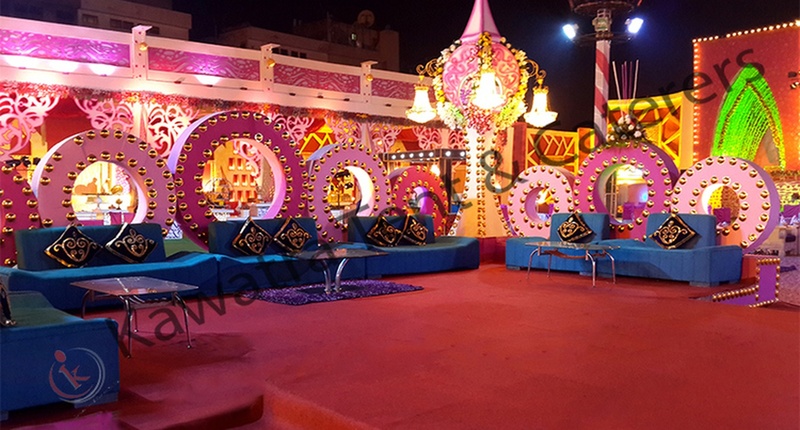 Taj-E-Mayur, Rajouri Garden, Delhi is an ideal venue to host your wedding and reception ceremony. It has a lush green lawn which can be combined with the indoor area that can accommodate a huge crowd for your function. Majestic Taj Kawatra Tent allows you to get your own caterer from outside to serve your favourite cuisines to your guests. 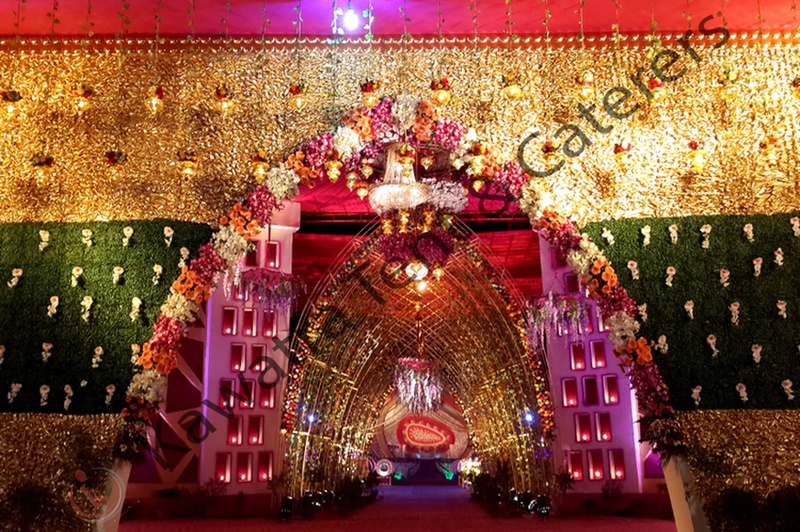 The decor team takes care of the decoration for your big day. Majestic Taj By Kawatra serves alcohol and also allows you to get it from outside. It offers ample car parking space and valet parking service to your guests for their convenience. It has two-time slots you can choose the one which suits you the best. Taj-E-Mayur, Rajouri Garden, Delhi offers complimentary changing room for the bride and the groom on their special day. 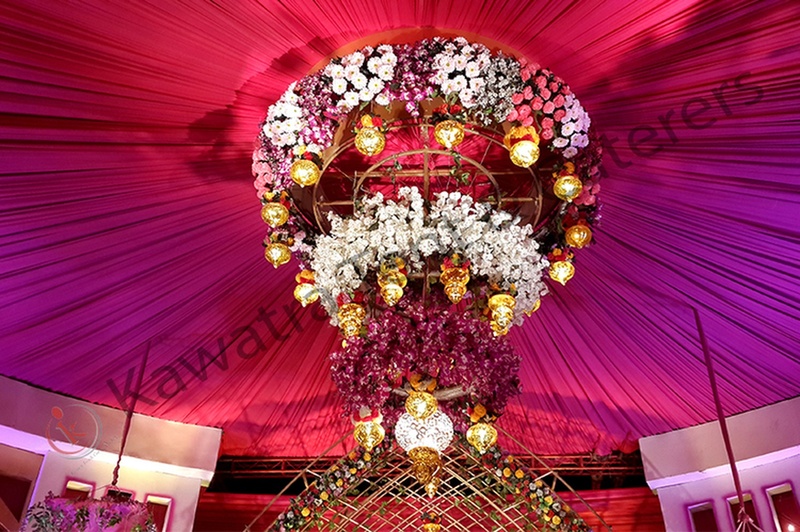 Kawatra Tents, Rajouri Garden, New Delhi, Delhi -110027. The Taj-E-Mayur located in Rajouri Garden, Delhi has Banquet Halls and Wedding Lawns. 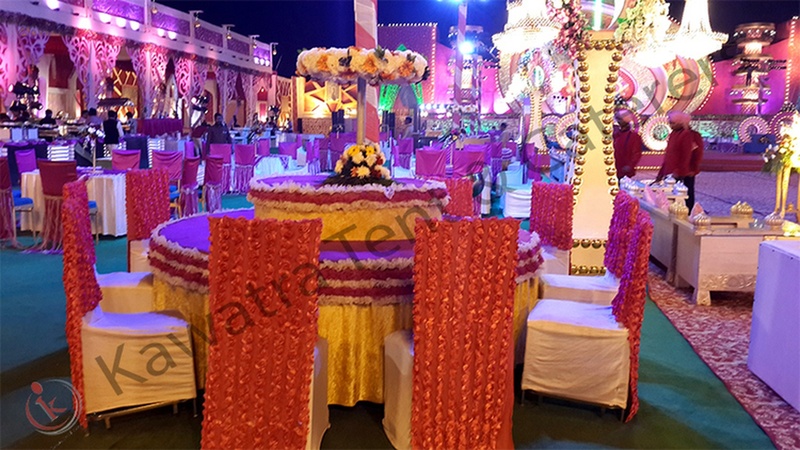 Lawn + Indoor can accommodate upto 800 guests in seating and 1200 guests in floating.